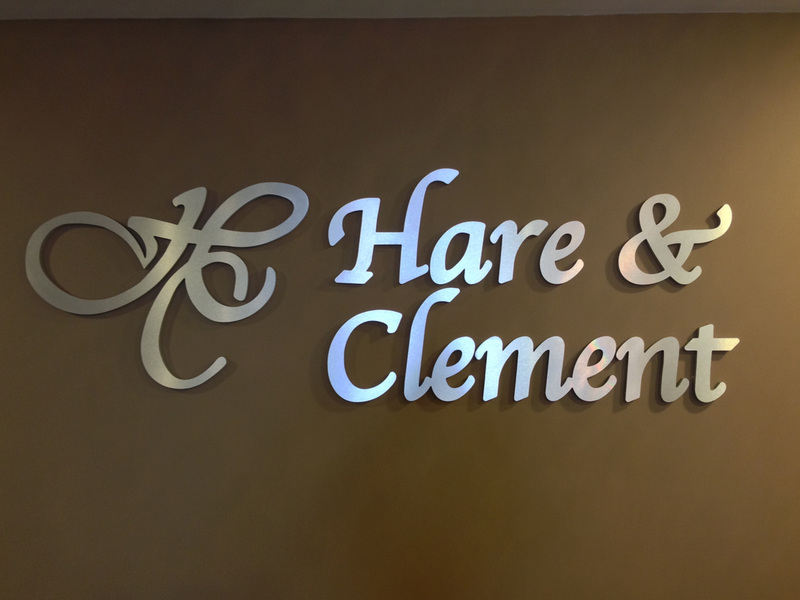 Contact | Alabama Insurance Bad-Faith Litigation, Insurance Fraud and General Insurance Defense Law Firm | Hare & Clement, P.C. - Hare & Clement, P.C. This website is designed for general information only. The information presented at this site should not be construed to be formal legal advice nor the formation of a lawyer/client relationship. This website is powered by LexisNexis® Martindale-Hubbell®.